Yoga is practiced all over the world. In the United States alone, the number of people doing it grew from 20 million in 2012 to 36 million in 2016, an 80 percent increase. The research on yoga is also growing — a 2015 review of the literature found a threefold increase in studies focused on yoga over the previous ten years. The research is global in its scope, whether it’s looking at how yoga reduces chronic pain for Korean women, exhaustion in elderly Americans or stress in middle-aged Indians and Canadian cancer patients. One Indian study even found that a month of daily yoga practice improved congenitally blind students’ sense of touch. That’s a wide range of effects, and in a recent post for Quartz, Olivia Goldhill reports on why yoga is proving to be beneficial for so many different aspects of our lives. She speaks with University of Pennsylvania philosopher Lisa Miracchi, who teaches a seminar on yoga and philosophy. 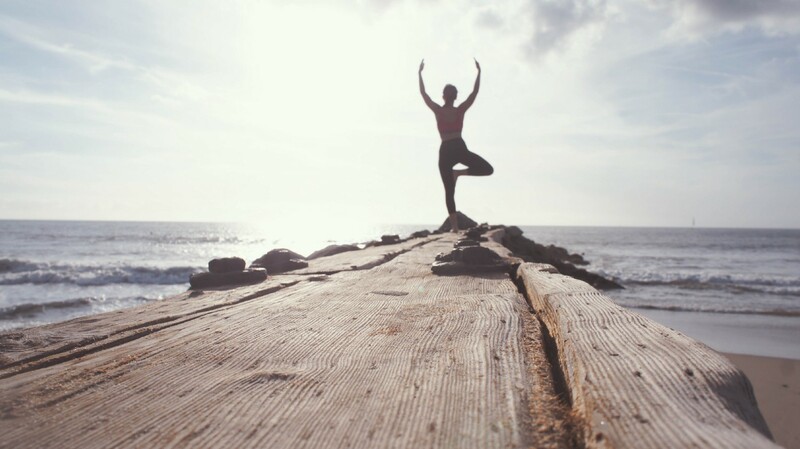 Yoga is a philosophy put to into practice, and it dates back to at least some 1600 years ago, when the the Indian sage Patanjali wrote the Yoga Sutras. The key, Miracchi says, is that yoga literally gives you the space — as in, the four corners of a yoga mat — to become more aware of your own bodily sensations and emotions. The practice helped her become more aware of her own competitiveness and anxiety, she says, and the self-awareness that yoga cultivates has helped her become a better partner, teacher and sibling. Yoga gets you more comfortable with the discomfort that comes with stretching at odd angles, falling out of poses and having to hold yourself up with one hand and the side of your foot (hello, side plank). Like Dr. Timothy McCall, author of Yoga As Medicine, once told me, this is a way of getting more familiar with your physical and emotional sensations. It’s a training in “maintaining modulation of freakout mode,” he said, and like meditation, it’s the sort of thing that can help people change the way they deal with the pain — chronic or not, emotional or physical — that inevitably comes up in life. This International Yoga Day, improve your RESILIENCE, PRODUCTIVITY, ABILITY TO COLLABORATE AND DECISION MAKING!